You know that don’t you? 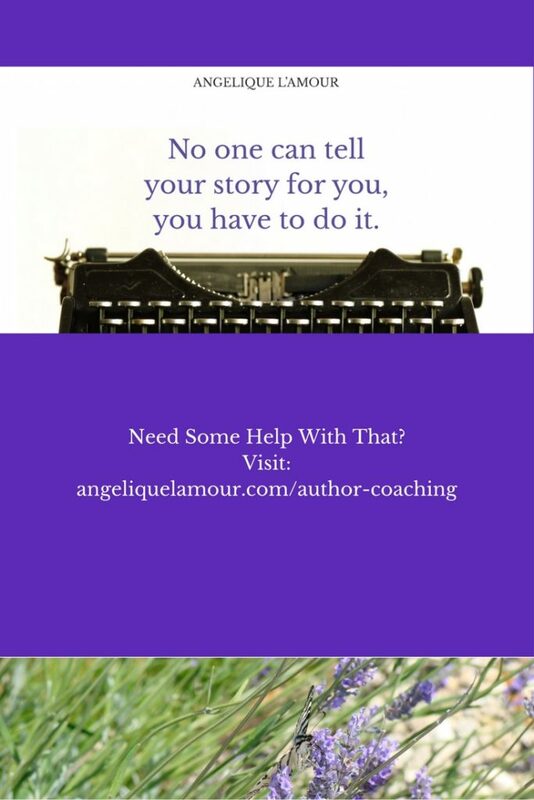 There is only one you and only you will tell your story your way. Maybe some folks will like it. Maybe no one will. Either way it is your story one that is uniquely yours to tell. We all have moments of insecurity. We all askk ourselves the questions we are afraid others will ask. There is a driving force inside us that wakes us up at night insisting we reach deeper, write longer and share it with the world. Every artist has times of doubt and it is those times that we need to reach inside and pull ourselves up by the boot straps and just get to it. I know a lot of bloggers right now and they ask me questions about process and about writing. I am not sure they will like my answers. I believe that writing is a job and needs to be approached as such. There are hundreds of thousands of stories, poems, plays, songs, statues and paintings that die unfulfilled simply because their creators didn’t approach them as a job. Job isn’t a dirty word. I just mean that you have to set a schedule and try to stick with it. This is why NaNoWriMo works for so many. There is a schedule and by way of peer pressure people stick to it. You know what I am going to say don’t you? 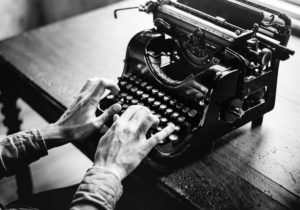 The secret to writing?